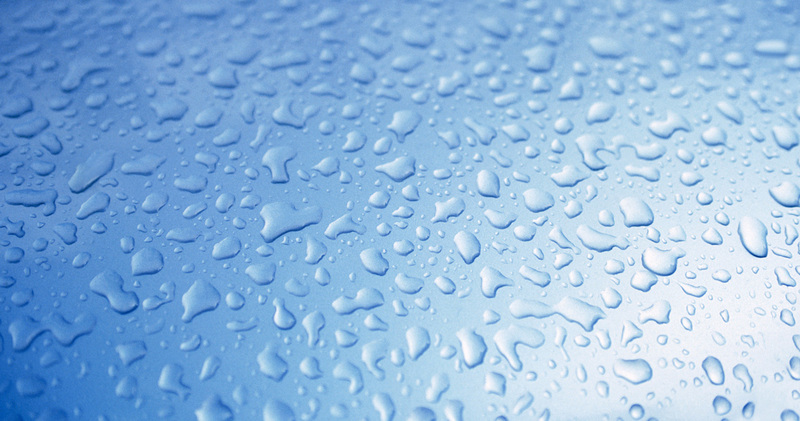 The ProMate EcoMax is the most efficient way to eliminate hard water. This unit uses 50% less salt and water compared to most systems. Built around a Vortech™ distribution plate, it saves 15-20 gallons of water per regeneration cycle all while providing softened water to every room in your home. Provides fresh, great tasting odorless water from your tap. Certified under NSF/ANSI 42, 53 and 401 Industry Standards. Designed, assembled and tested in the USA. Digital display with user-friendly electronics. Customize settings to your family’s needs. 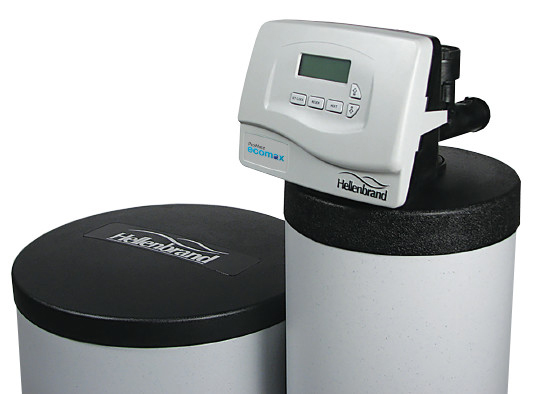 Variable reserve automatically adjusts to your changing water usage. Full flow bypass valve provides the convenience of bypassing the water softener. Back-lit display makes it easy to read and alerts you of system malfunctions. Corrosion resistant control valve body and tanks for a longer life. All internal components are lead-free. Uses less salt which means less lugging. 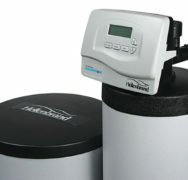 Saves up to 70% on soap and water usage from hard water. Extends the life of your dishwasher, washing machine and other water-using appliances. Makes clothing whiter, brighter and less scratchy. Softer skin and more manageable hair.